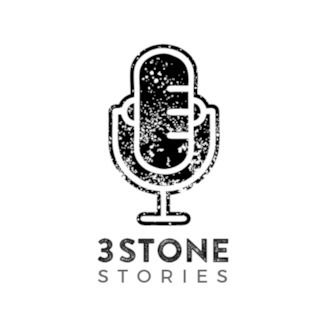 Thanks for tuning in to 3Stone Stories, where our community grows closer through member stories and conversations! Happy New Year! For the first episode of 2019, we have Pastor Cristobal on to talk about some major changes to the Youth ministry at NYCAC and how it involves us at 3Stone. The current structure for Youth Service has been in place for as long as I remember and starting now in 2019, it will move in a “no turning back” change that God willing will yield an bountiful harvest down the road. We sat down with Pastor Cristobal to discuss the reasons leading to the change, the major concerns raised, and how us at 3Stone can partner with him in this exciting path forward. This episode is also the last episode of season 1 of this Podcast. 3 Stone stories. It’s been amazing putting together these stories of our congregation and we’re looking forward to season 2. Season 1 was about learning and experimenting, moving forward, we would like to build on top of that and create more interesting stories. If you would like to be involved, please feel free to contact me. We’re looking to build a creative team to generate many ideas for great stories. 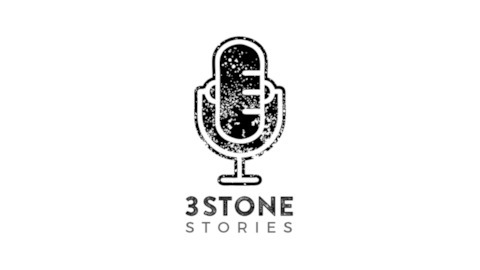 Thank you again for listening to 3 Stone Stories.